Lots of cities around the country have memorials to fallen firefighters, but I’m partial to the Arizona Fallen Firefighter Memorial, for obvious reasons. It’s a beautiful installation, on the Arizona state capitol grounds’ Wesley Bolin Plaza. 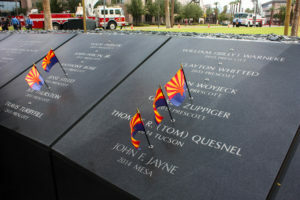 It honors the 119 Arizona firefighters and paramedics that have lost their lives in the line of duty since 1902. The cost of the memorial –$1.7 million—has been paid so far by donations, both corporate and individual, from donors around the country. But there’s still a little more to go. 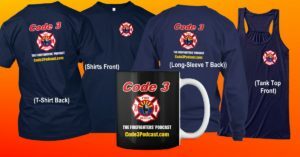 Rick DeGraw, the chairman of the Arizona Fallen Firefighter Memorial Commission, explains how you can help finish it off. What are the four criteria that define IDLH? 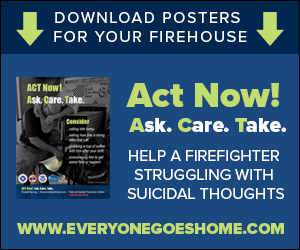 Oxygen deficiency, elevated temperatures, smoke, and toxic atmospheres.